And that would be the recent security snafu last week where gatecrashers Michaele and Tareq Salahi managed to penetrate the Secret Service security bubble around President Obama. It occurred to me that since the Secret Service is part of the Treasury Department the usual suspects should have been calling for Geithner’s scalp. 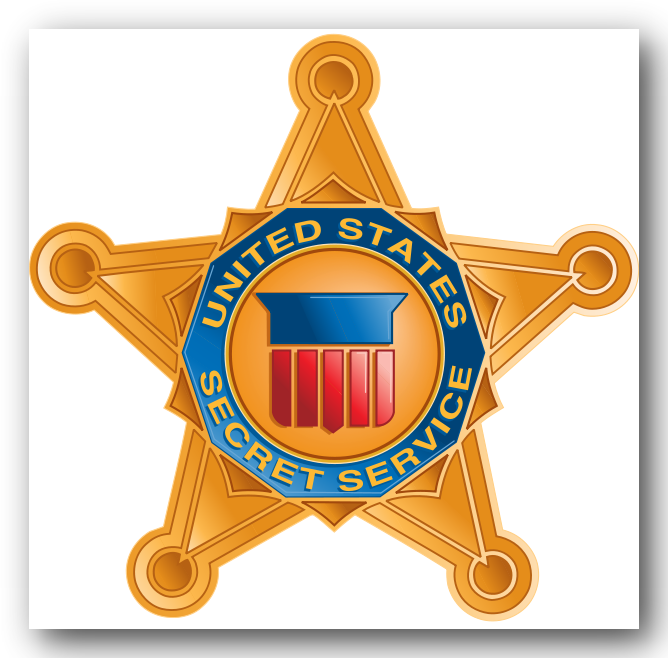 But when I checked this morning it all came clear; in March of 2003 the Secret Service became part of the Department of Homeland Security. Hey Tim, everyone is entitled to a lucky break once in a while. Just don’t let it go to your head.